Exploiting people’s insecurities is a no-no. Especially when it looks like the seller himself is too weak to pull his own pants up. Seller: You look like one who needs a great gym membership. 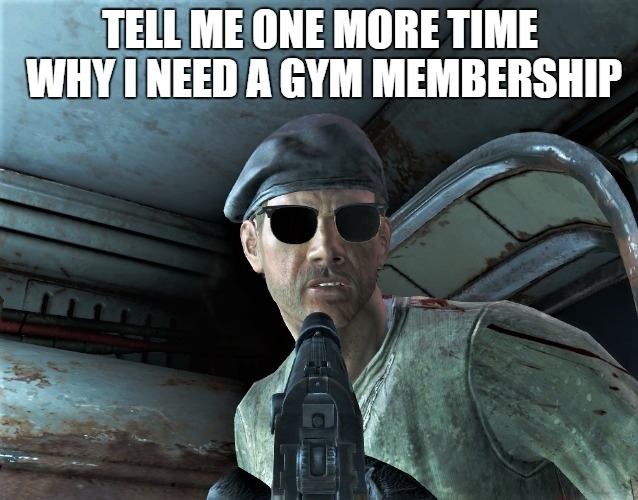 Me: I really don’t need a gym membership. I want to have a heart attack in front of my computer, while happy. Not at the gym, drenched in sweat. haha they are a necessary evil, but some ads take it too far!